TURIN — Cristiano Ronaldo scored his first Champions League goal for Juventus but a stunning Manchester United comeback snatched a 2-1 win for the Premier League side to delay the Italians’ passage to the last 16 on Wednesday. 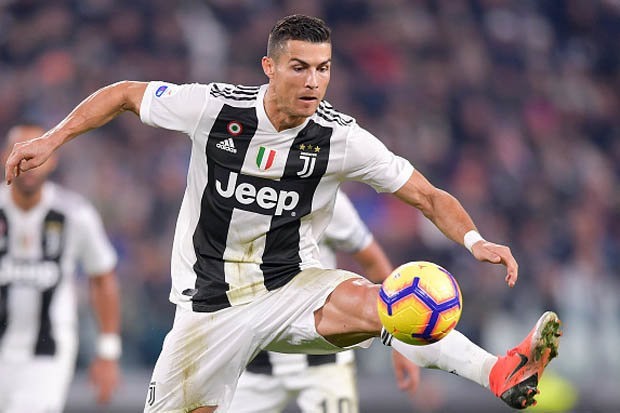 "It’s not that we spoiled his (Ronaldo) goal, but five minutes from the end this shouldn’t have happened basically," said Juventus coach Massimiliano Allegri, whose side fell to their first defeat of the season. "It leaves a bitter taste in the mouth, but we can’t win all the time. It’s better to have this type of stumble tonight. "What really annoys me is losing a match we deserved to win, but at this stage it doesn’t matter that much, we still have nine points."